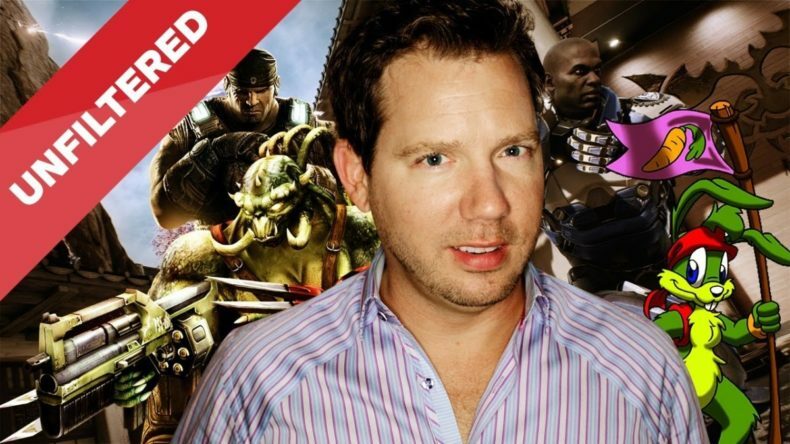 No one can imagine Gears of War without multiplayer, but according to Cliff Bleszinski, creator of the series, the mode was nearly left out of the first game. The team fought for the feature, though, and it squeaked by into the final product — and now a Gears of War without multiplayer would be blasphemy. Bleszinski also talks in the video interview about the creative process that shaped the original GoW multiplayer mode into what it became. It’s an interesting listen, if you have an hour.